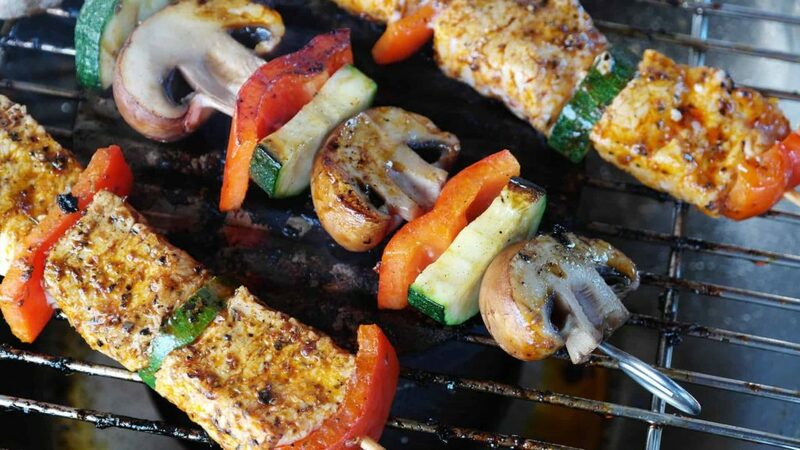 Our spice blends are the perfect way to add flavour to any BBQ. They are all Vegan friendly as well so you can make a range of dishes to suit. Using our spices means you know what goes into your food, no hidden nasties or added sugars. They all have recipes and are great for anyone following a healthy balanced diet. Our BBQ rub is a great all rounder, smokey flavours with a kick of chilli makes it great to marinate pork, chicken, vegetables, tofu or quorn. Also great to make spicy chip seasoning. All of these offer great variety, loads of natural flavours and something to make your BBQ different from any around. Pick up one of our variety packs of 4 blends for £7 and have enough for multiple BBQ’s! Just add your blend selection in the notes.